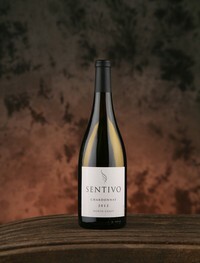 We have teamed up with The Cellar Wine Bar to create amazing menu items for all our guests at Sentivo. 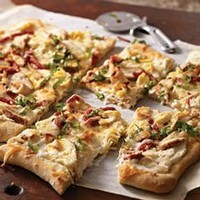 They prepare delicious gourmet flatbreads, paninis, cheese, charcuterie boards, and much more! Limited quantities are available, order online to ensure your gourmet lunch in the vines is ready when you arrive. To view the menu and make your online order, click the link below. Join the Family! Enjoy all the perks of membership today! Mark your calendar for our special events. L'amore è nell'aria (love is in the air) at Sentivo! February 17th, we will host our Mimosa Brunch to celebrate with your Valentine. The month will be filled with Wine and Chocolate. We will be giving away a box of Sentivo Fudge with every case purchase. 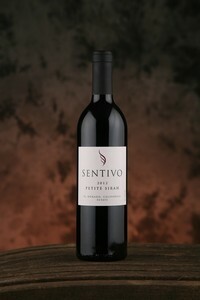 Sentivo is feeling the love for all our new releases. We are proud to be the recipient of a plethora of awards from the San Francisco Chronicle Wine Competition. You’ll want to get your favorites before they’re gone. If you are planning a special event, wedding, anniversary, baby shower or family gathering call our Sentivo event center. Our Sentivo team will do all we can to exceed your expectations. 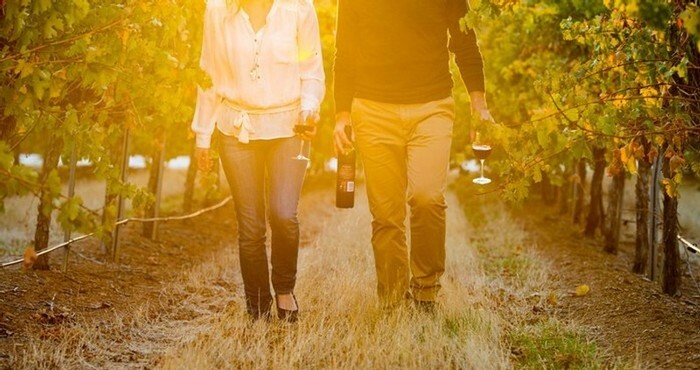 Our wines are carefully crafted, our venue will be beautiful, and our team will be welcoming. Treat your Amore to our special brunch. Enjoy our amazing Sonoma County Blanc de Noir along with an array of delicious brunch dishes and sumptuous dessert bar. Celebrate your love with Bubbles and Brunch! Make sure to RSVP online today! 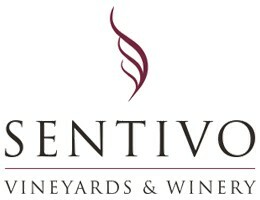 Host your Dream Event at Sentivo! 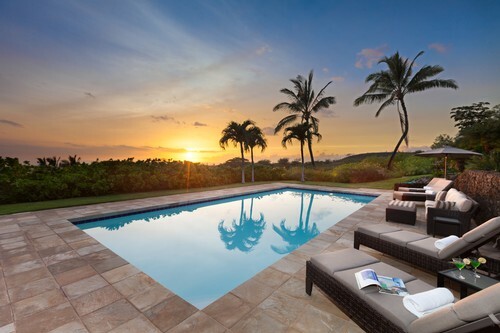 Weddings, Birthdays, Anniversaries, Corporate Retreats and More! Check out the latest incredible Sentivo wedding. Chris and Lindsay hosted their beautiful wedding at Sentivo and shared their amazing videos and photos with us (Thank you guys!). Host your next event with us! 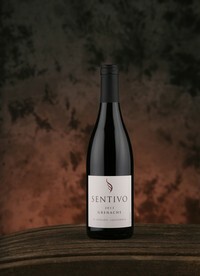 Learn About Sentivo's Newest Wine Club Member Benefit! We work in partnership with The Cellar Wine Bar located in Historic Downtown Folsom. Our delicious food is brought to you by The Cellar Wine Bar. We encourage our valued wine club members to experience the amazing atmosphere, wines, local craft beers and food The Cellar has to offer. 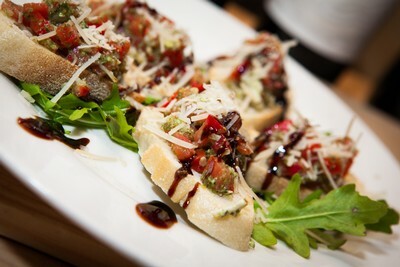 Mention SENTIVO and receive a free appetizer!